Magic Leap is beginning to roll out its Creator Edition of the Magic Leap One mixed reality headset. At printing, developers and artists interested in taking one of the first Magic Leaps of faith into this mashup of real and created worlds could do a zip code check on the company's website to see if they're available in your area. If not, there's the option to sign up for a waitlist and notification when delivery is open. 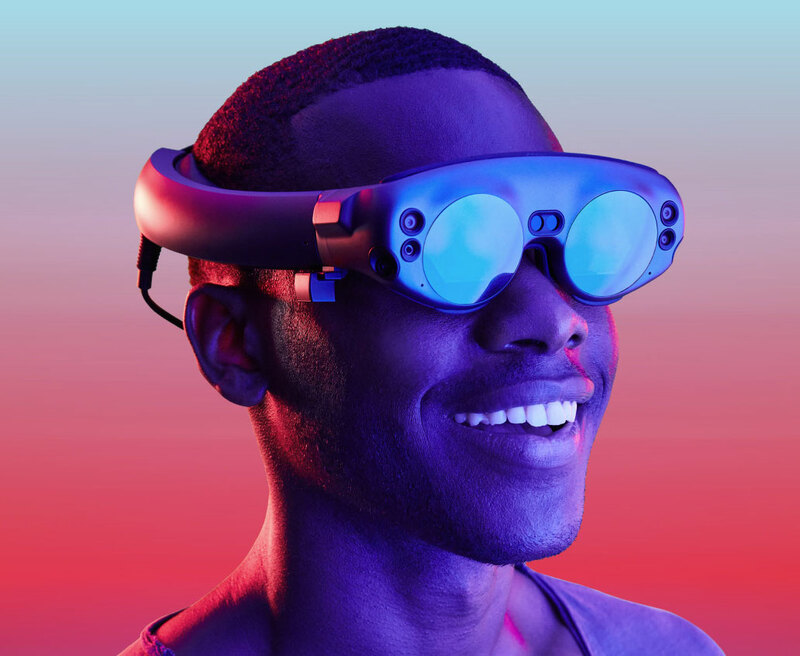 In simplest terms, Magic Leap One is a wearable computer system consisting of 3 parts: the CPU and GPU "engine," which ML calls Lightpack; a headset, or Lightwear; and a handheld controller. Those suited up can join virtual chat rooms, play interactive games incorporating spiny king crabs and their dining room table, or create an audience of cheering Shiba Inus who, unlike their wife, will show them the love they deserve after their spontaneous and flawless performance of "Bust a Move" in the living room. 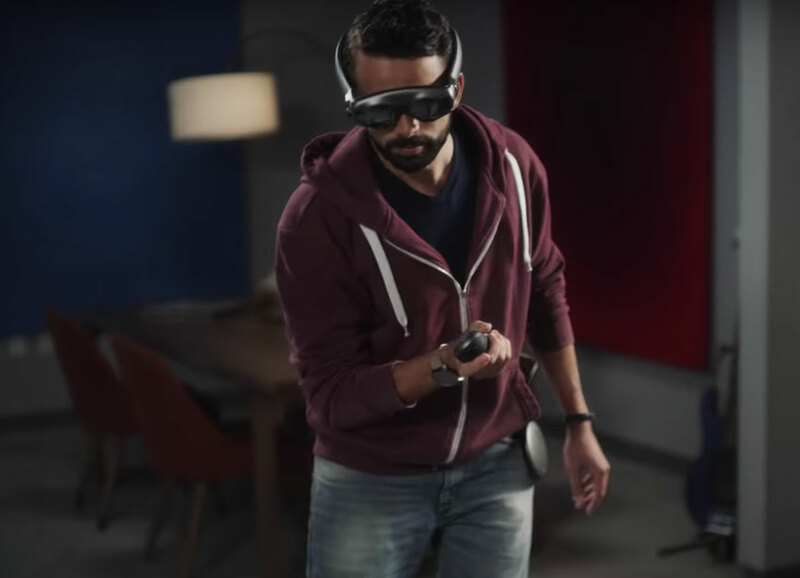 The Lightpack clips to your pocket for full freedom of movement and, according to Magic Leap, its integrated processors can generate gaming-quality graphics for you to interact with through Lightwear. Up top, Lightwear has cameras, sensors, speakers, and optical relay working to interpret data sent from both Lighpack and, say, your kitchen. For example, the headset is designed to let in both natural and synthetic light, which Magic Leap says swirl into a actual / virtual combination in your retinas that "makes the unreal feel real." Magic Leap One will come preloaded with some apps, though the Creator Edition is obviously ripe for developers and artists to build their own for the Magic Leap World store. Included are: Helio, a web browser; a virtual chat system; an app for placing virtual objects; a demo of the game Dr. Grordbort's Invaders. Additional apps will also be up in the store. For developers, Magic Leap is providing source code and assets from Magic Leap experiences, along with its portal containing tutorials and an SDK. 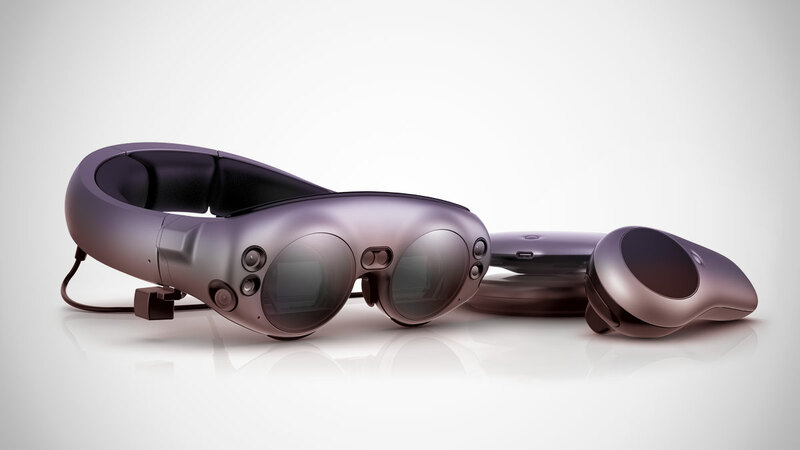 You can read a ton more about Magic Leap One specs and capabilities, plus look into getting a Creator Edition of your own, via the Magic Leap website and online store.